red linen straps and canvas, ninja print in the front. 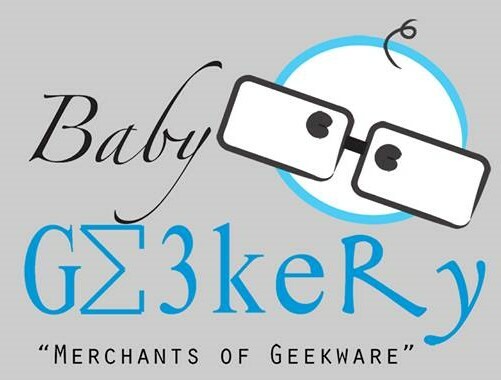 Made exclusively for babygeekery by Gracie and Sam. Click the button below to add the NinjaBu Blue to your wish list.